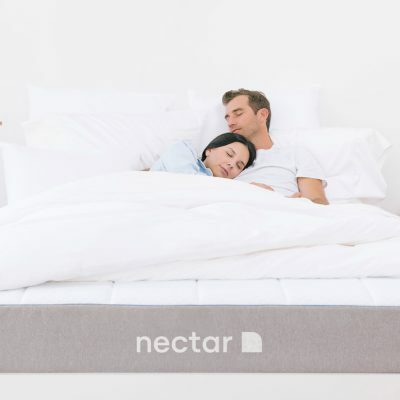 Say you unbox your beautiful new mattress you’ve so diligently researched and spent a sizable sum of money on. 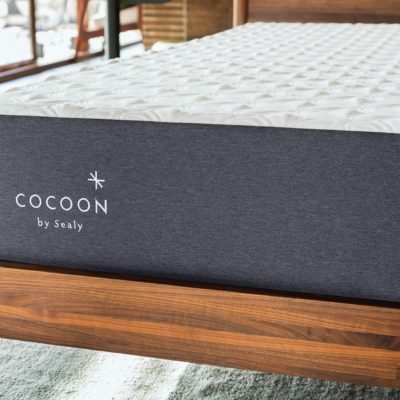 You’re excited to crawl into a heavenly cocoon of comfort and say “see ya” to the neck aches and lower back pain that you became accustomed to with your old mattress. As you set your Sleepy Time tea on your nightstand, turn your Himalayan salt lamp to low and prepare to be transported to the land of pure restfulness, you release a long sigh of contentment. “Ahhh,” you whisper to no one in particular. Then, finally, you crawl into bed and pull your comforter up to your very warm and cozy chin. That’s when you notice one small problem. Your brand-spanking-new mattress feels like s***. Well, that’s a complicated question we’re going to attempt to answer today. 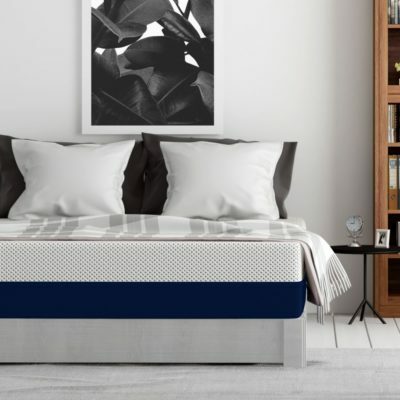 While buying a mattress online is perhaps the cheapest and most efficient way to purchase a new mattress, there are certain pitfalls involved. For starters, you don’t get to try out the mattress before you shell out your hard-earned money. Fortunately, most retailers have a trial period with a no-risk return policy. These no-risk trial periods are usually between 30-120 days, with some variance among retailers. So how do you make the most of this time? Read on to find out. These no-risk trial periods are usually between 30-120 days, with some variance among retailers. The first thing we need to realize is that mattresses – like boots, jeans and cast-iron cookware – need to be broken in to reach their peak performance. The process can be disparagingly long, more than a month or two in many cases. During the trial period and break-in process, you should be keeping track of a few things. During your first night, you might feel like you’ve made a huge mistake. Sleep duration. 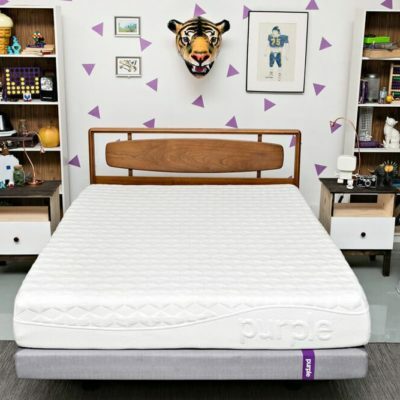 While your first nights (or weeks) with your new mattress might have you flipping around like a flounder all night, you should be seeing a steady crawl back toward your usual amount of sleep over time. 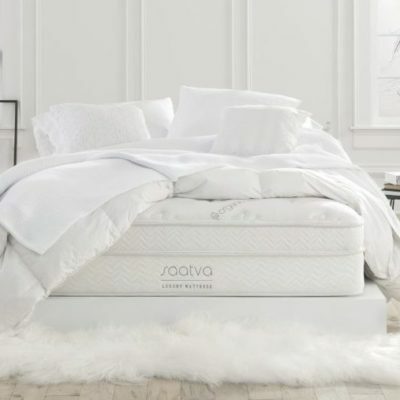 A new mattress is going to feel extraordinary different than your old one, and it could take some time to get used to how your body feels on top of it. Aches and pains. 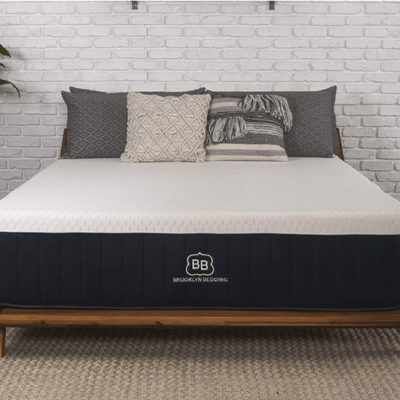 After a few nights in your new bed, you might have some new and exciting discomfort you didn’t have on your previous mattress. Again, this is normal. 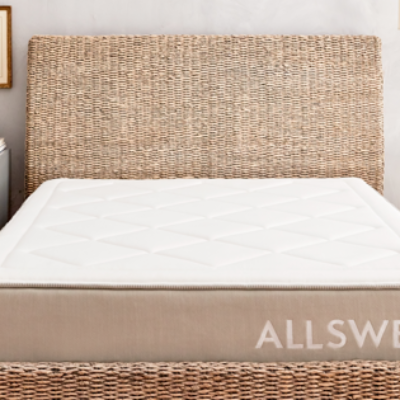 The mattress hasn’t had time to conform to your body shape like your old one has. 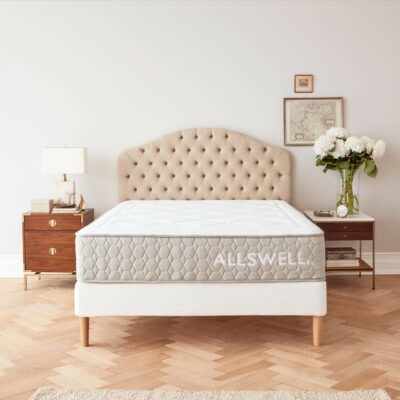 Your joints and muscles might protest at first but like any good relationship, give your mattress some time to breathe and get used to you.Switching from one mattress type to another can be especially hard on your body. 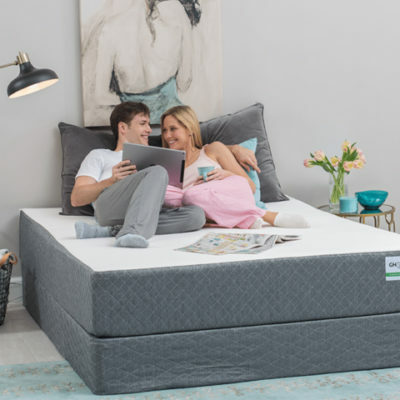 Memory foam and innerspring mattresses have two completely different feels and functions. However, some mattresses just aren’t made for certain types of people. More on which mattresses like what bodies (and vice versa) in our article here. Give it some time, but if after a month or two the aches and pains aren’t diminishing, it’s probably time get in touch with customer service. You might have bought a bed that just doesn’t work for you. And as long as you bought it from a company with a no-risk return policy, then it’s no sweat. Odor. Don’t you just love that new car smell? No? Well, mattress smell is kind of like that, except you can’t roll the windows down for fresh air and you might be stuck with that smell for a few nights. 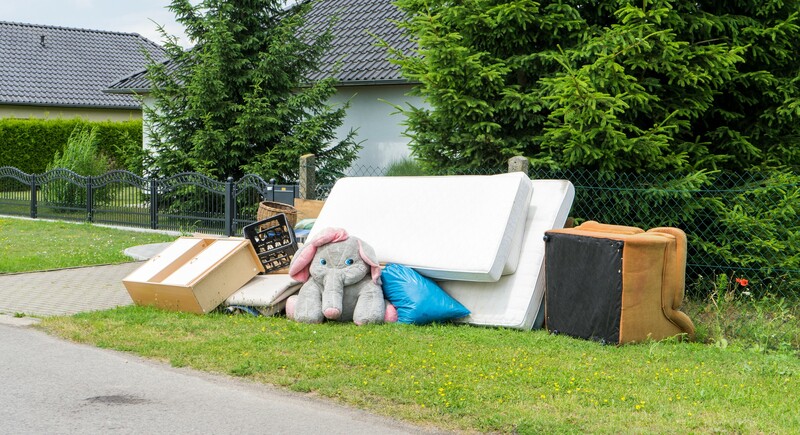 Many mattresses need to go through a period of “off-gassing” – where they expel smelly Volatile Organic Compounds (VOCs), or the smells of glues, foams and packaging that came along with your mattress. Memory foam is the big offender here, but some latex and hybrid mattresses have seen similar complaints. One very helpful thing you can do is download a sleep tracker that allows you to take notes on your night like SleepBot. 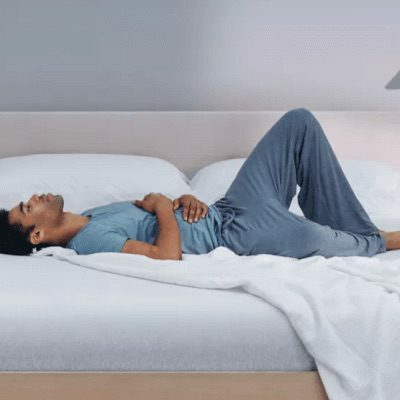 Record your pain levels, sleep quality and duration in your current mattress and your new mattress. After a few weeks on the new one, compare the two. When it comes to expensive purchases like this with a long-lasting effect on both your physical and mental well-being, it pays to crunch the numbers. If you can’t take the heat, get out of the… bedroom? One problem here that time may not fix is that of heat retention. 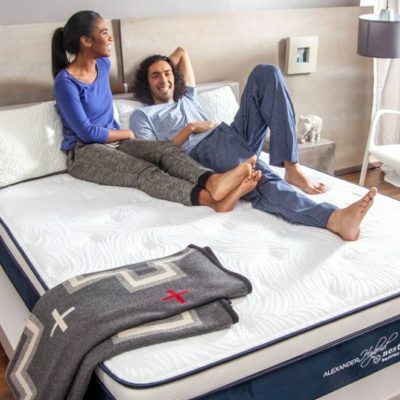 Because memory foam mattresses tend to “hug” sleepers and trap their body heat, about 9% of owners “report sleeping hot to an uncomfortable extent,” with 12% of hybrid mattress owners sharing the same complaint. The heat problem is even worse for larger people who tend to sink further into the mattress than their more petite counterparts. While things like cooling gel toppers, open foundations and cooling sheets for the bed can help assuage these issues, the solution is neither cheap nor perfect. If you immediately note the mattress sleeps hot but you’re not eligible for a return for 30 days, you could be in for a long month, so for people who tend to be naturally warm or are heavier, it might be a good idea to do some serious research on memory foam or hybrid mattresses before buying. It’s been two months (or one very sweaty week). You’ve been trying and trying to make it work between you two, but it looks like you and your new mattress just weren’t meant to be. What happens now? It’s a bit different for each manufacturer, but most of the big ones have fairly consumer-friendly return or exchange policies. Unfortunately, some of them aren’t exactly hassle free (or just like, free). 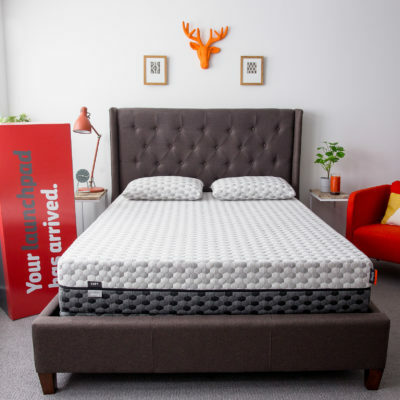 It is, however, important to note that most companies have some sort of minimum trial period before you can refund the mattress, so keep that in mind. 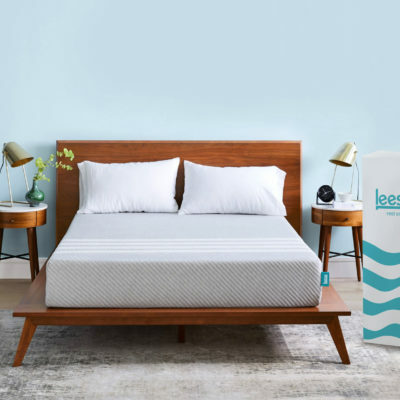 While companies like Leesa and Casper will arrange free pickups for eligible returns or exchanges, some companies like Saatva charge a $99 dollar return fee. Tuft & Needle in particular has earned remarks on their fairly odd return process. The company requires eligible returns to be donated to a local charity or worthy cause, as scheduled and coordinated by you, the consumer. You can read more about that in this New York Times piece. While many of the companies discussed here donate beds returned after a trial period to the needy, not all require as much effort on your part. Novosbed is a stand-out in the return-o-sphere. Instead of jumping to refunds or exchanging the mattress, their first step in acquiescing aggravated customers is by sending them a Comfort+ Kit. 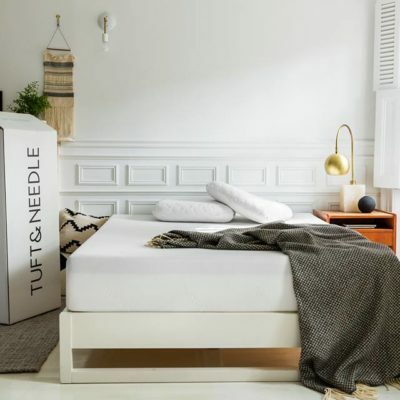 The company will deliver specialized foam layers designed to either harden or soften the feel of the bed, helping customers fine-tune their feel (and cut down on waste due to returned mattresses). If you still have questions about refund or exchange policies, many digital retailers offer real-time online chat with representatives who can answer your questions all without having to pick up the phone. So, we picked a hard question to answer. 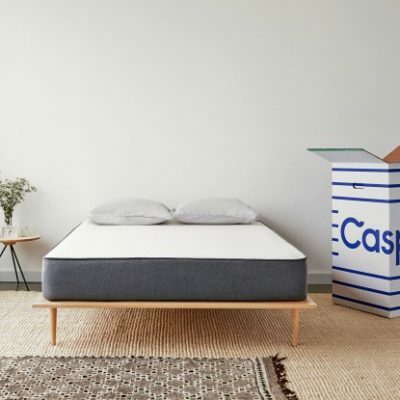 Buying online is a cheaper and simpler way to find a mattress, but navigating the finer points of trial periods and returns in a crowded landscape of companies can be a bear. The key takeaways here are fairly simple. Do your research on what mattress would work for you. Treat your trial period like a science experiment and talk to people (both customers and companies) about what the exchange and return process looks like. It might seem like a daunting process, but it’s doable. At a minimum, it’s probably better than lying in a showroom bed with your partner for fifteen minutes while an over-eager salesman just kind of stands there and smiles at you. Still have questions? Leave us a comment below and we’ll do our best to help you out. Really.